Pegasus Universal Aerospace want to provide all our passengers with the space uniquely found in a decent sized private jet, once they leave the airplane. Out of this commitment to innovation, the Pegasus RoadJet was born. The comfort, convenience and opulence of private aircraft are delivered to our customers at a fraction of the cost. Inspired by the luxurious interior of Business Jets, the Pegasus RoadJet is manufactured locally by qualified outfitters to the exact specification of our customers. 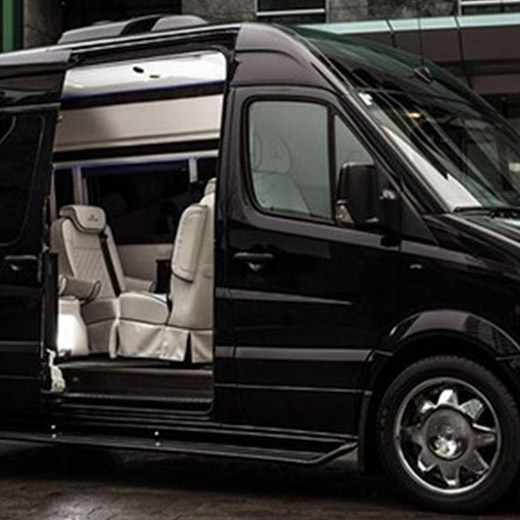 There is no reason why passengers should be restricted by cramped road transport with room for only a limited number of guests and sparse conveniences. Our attention to detail & quality of design, build & finish will be appreciated by all. Customers can customize their own RoadJets to their exact specifications by designing their own RoadJet below. 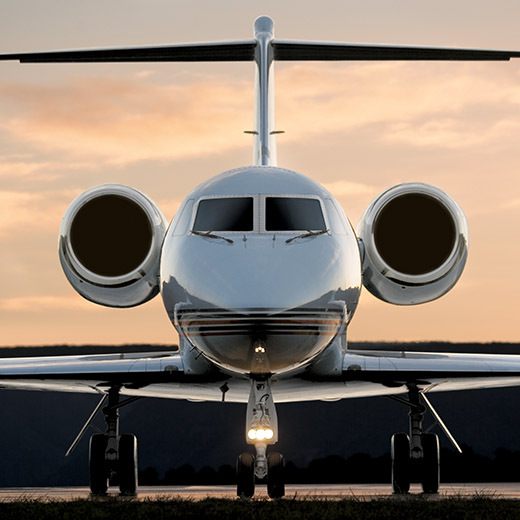 Pegasus Universal Aerospace has been involved in the aviaiton sector since 2012 with experience in business jets and finance preceeding that by many years. Having shifted focus away from the charter and finance market to direct more attention towards the development of the Pegasus vertical business jet, we decided that it was time to re-start the business jet finance aspect of our company. Pegasus has signed a long-term contract and is now a distributing agent for a wellknown UK based Aviation finance Company. The company has established its own fund, aimed primarily at leases and lease-to-purchase contracts but also brokers numerous other finance structures & products. Finance is available at attractive interest rates (USD based), preferably for younger aircraft ranging between $3m and $90m. Pegasus is not geographically limited, please do get in touch with info@pegasusua.com directly if you have any queries.